Townsville city council has gone out of its way to accommodate applications for a new hospital and a lifestyle precinct. The Hive mixed use development plan on the Strand between King and Wickham Sts includes a hotel, residential apartments, commercial office space and an education centre. Council also approved a Material Change of Use application to allow for the old West End State School to be redeveloped into a health care facility at an estimated cost of $54 million. The Weststate Private Hospital project includes constructing a five-storey, 22-bed hospital adjacent to the school building. 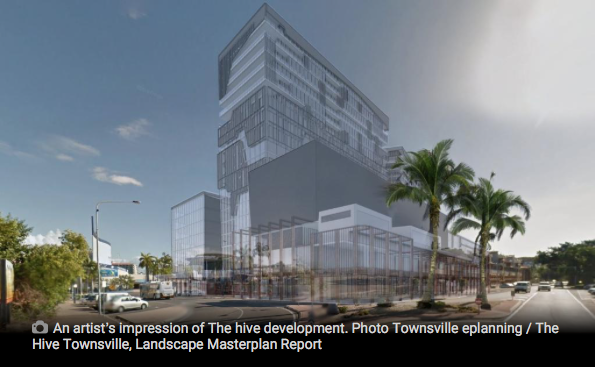 Townsville City Council Chief Executive Officer Adele Young has provided preliminary approval to vary the Town Plan for The Hive. It includes 45 less car parking spaces than the required 895 and two mixed use towers one 16 stories and another 14 stories high. The Hive would require further development approvals before the project could commence, said Townsville City Council CEO Adele Young. 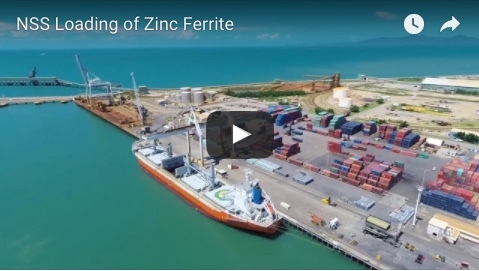 The preliminary approval struck an appropriate balance between encouraging major developments and ensuring the development was consistent with the Townsville 2020 masterplan, Ms Young said. 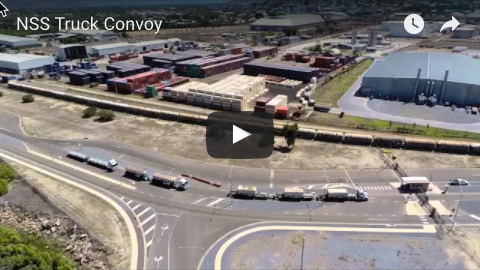 “This preliminary approval ensures the Hive will be a sustainable development and revitalise that area of the city and The Strand,” she said. The Hive proposal also includes the refurbishment of the heritage-listed Queens Hotel.